The Scott Mission first came to my attention in the late 1990s when I worked in the Salvation Army’s public relations department in Toronto. At the time, I saw the Scott as one of the myriad of Christian social service ministries serving those in need in the city. 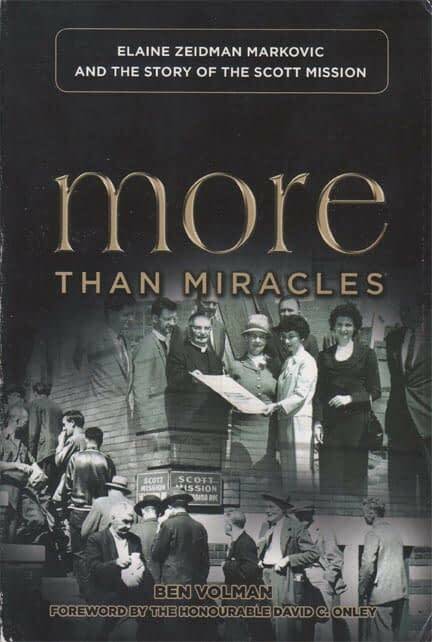 Reading Toronto-area freelance journalist Ben Volman’s new book, More Than Miracles: Elaine Zeidman Markovic and the Story of the Scott Mission, gave me a new appreciation for the Scott, its ministry and the people who have served there. Volman, with the eye of a journalist and heart of a pastor (he’s also the Toronto director of Chosen People Ministries and the spiritual leader of Kehillat Eytz Chaim/Tree of Life Messianic Congregation) tells of the triumphs and trials of the Scott and those closest to it: the Zeidman family. Driven from his homeland and orphaned by the forces of Nazi evil, Polish-born Eliezer Urbach began an incredible odyssey that spanned three continents and many countries. 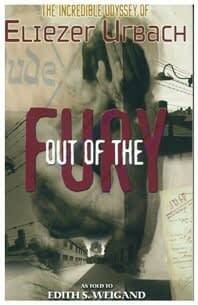 In Out of the Fury, we read how Eliezer, dogged by hunger, persecution, and despair, finally found peace in an unexpected place. Symphony conductor Don Fernando longs to hear the sounds of the shofar. Like other conversos during the Spanish Inquisition, he has to hide his Jewish religion and pretend to follow the teachings of the church. 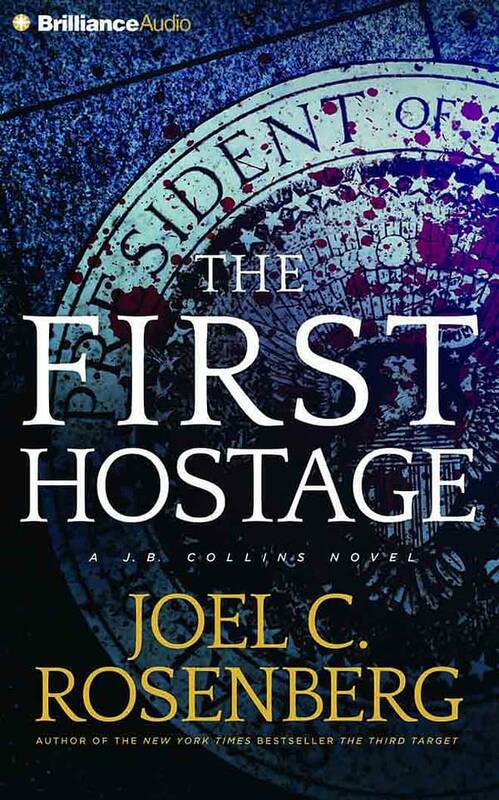 But when he is asked to perform a concert celebrating the new world, he and his son Rafael devise a clever plan to usher in the Jewish New Year in plain sight of the Spanish nobility. Charles L. Feinberg. 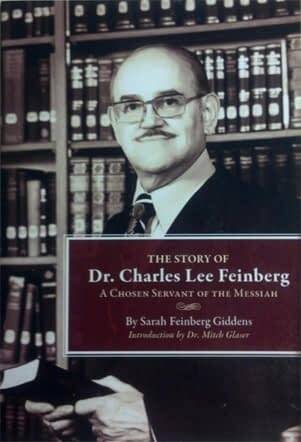 Charles Lee Feinberg (June 12, 1909 – August 22, 1995) was an American biblical scholar and professor of Semitics and Old Testament. He was an authority on the Jewish history, languages and customs of the Old Testament and biblical prophecies. 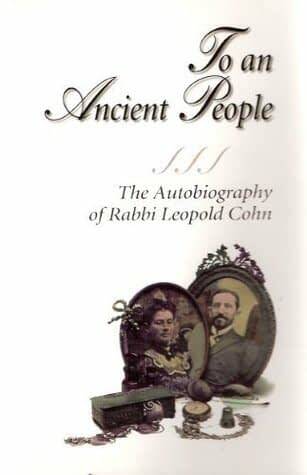 Rabbi Leopold Cohn's classic autobiographical work,To An Ancient People, retells the story of the trials and triumphs of the young but venerated rabbi in his native rural Hungary - and his quest for truth. 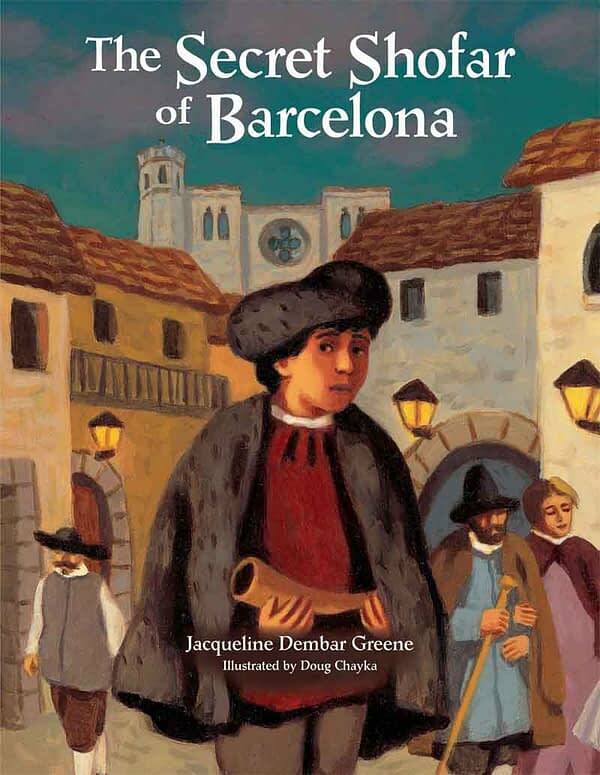 Leopold's trip to the "New World" and his indescribable joy in finding Yeshua are told in inspiring and timeless detail. 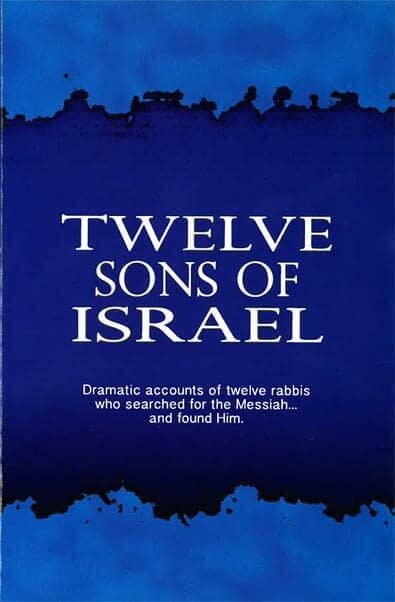 Dramatic account of twelve rabbis who searched for the Messiah...and found Him.